Great investment opportunity. Located on quiet street in established neighborhood. 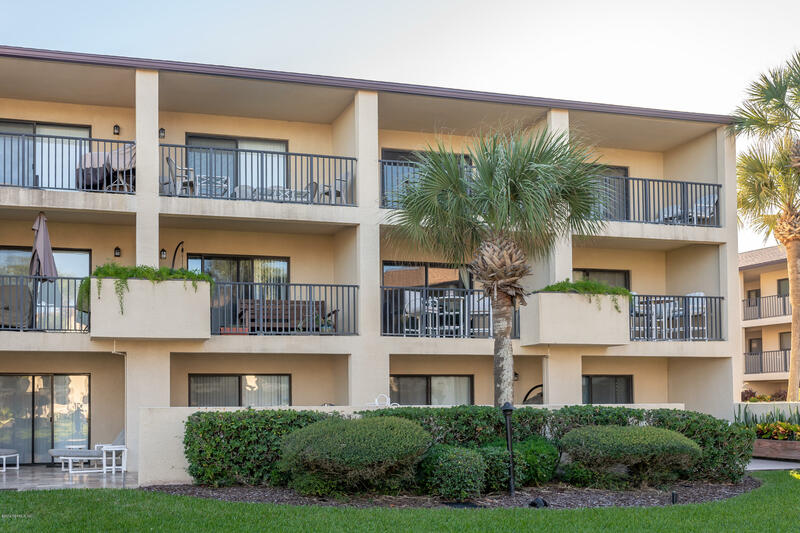 Great location ~ close to I-295, University of North Florida, St. Johns Town Center, restaurants, shopping and just minutes from the beach. PRESERVE VIEW OR WATER VIEW, WE HAVE YOU COVERED. TRULY THE BEST LOT IN THE OUTLOOK AT TWENTY MILE. This amazing home is positioned on a culdesac street with a 3 car tandem garage. An incredible floor plan for any lifestyle. 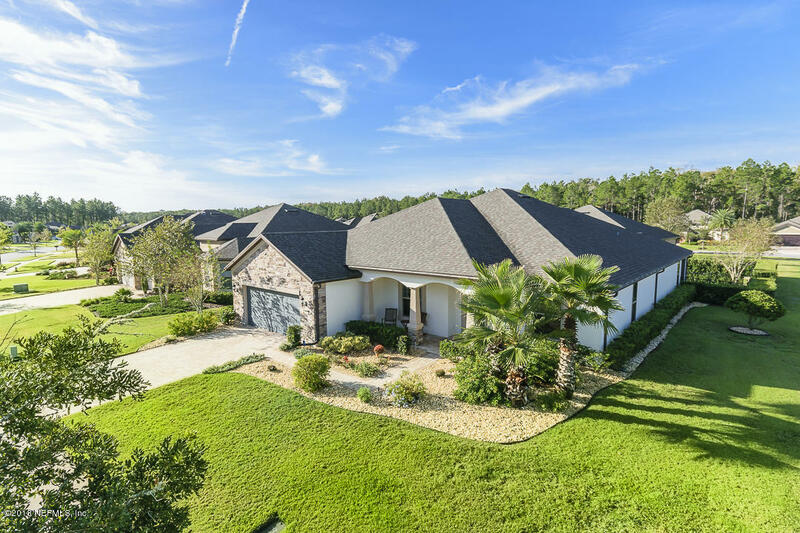 A spacious entry with views directly to the natural backdrop off your Lanai of the water and trees. 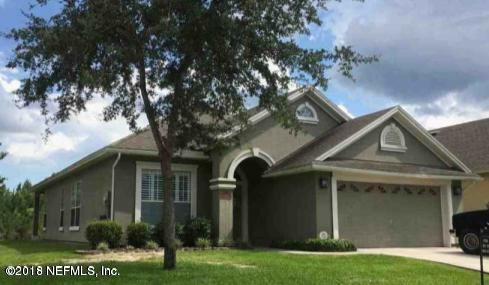 Spectacular like-new, Forest Hammock home in desirable Oakleaf Plantation! 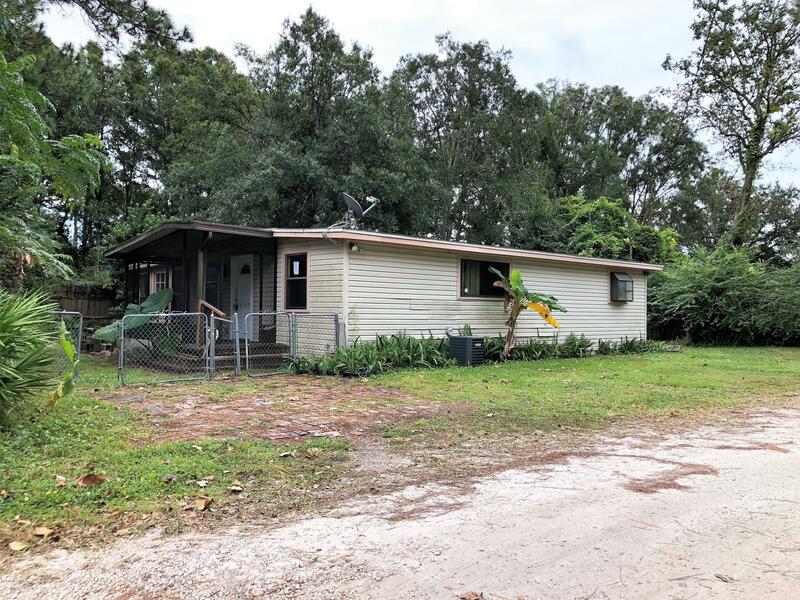 This 3 bedroom, 2 bath home has over 1600 Sq. 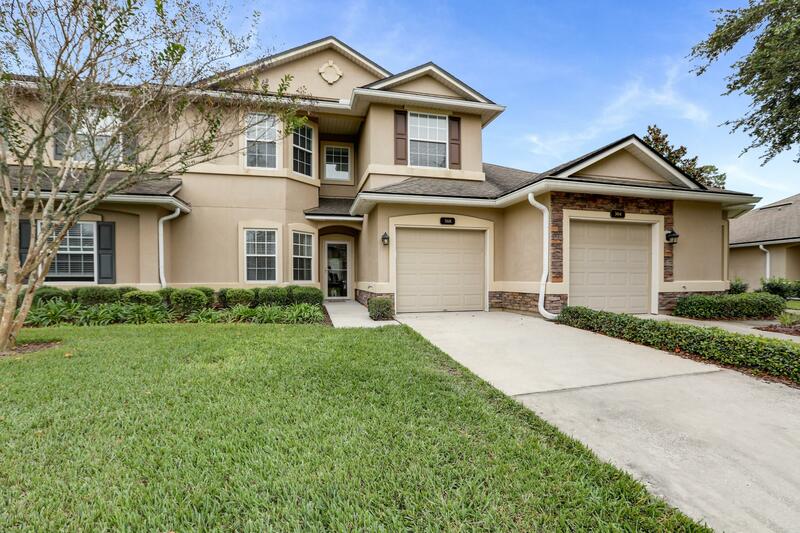 ft. of beautifully- maintained living space that is move in ready! 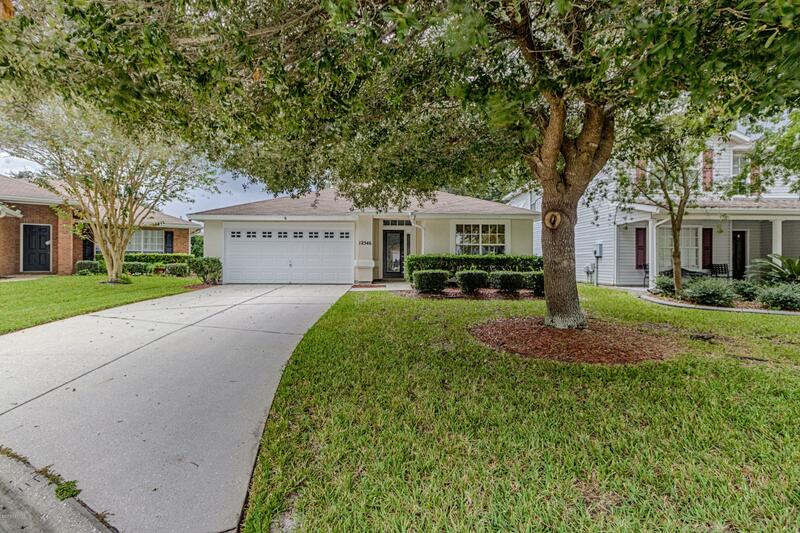 Pristine landscaping in both front and back yards with beautiful curb appeal. 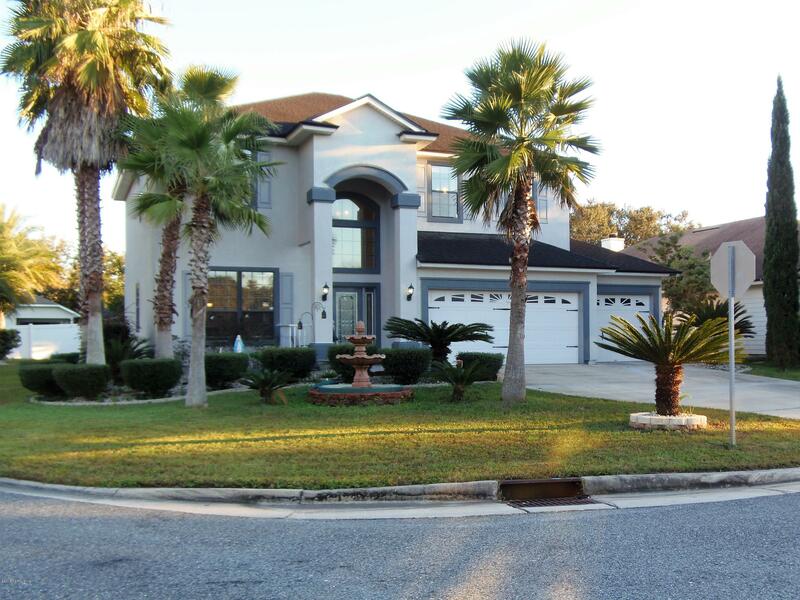 This beautiful home offer an amazing landscaping complete w/ lighted curbing to the 3 car garage. It features a wood burning fireplace, media room, stainless steel smooth top range, built-in microwave, dishwasher, & refrigerator, cherry cabinets w/ 42' upper cabinets, tiles in wet areas, covered patio, tile floors in entry & both bathrooms, & a french drain on the side. Look no further, this adorable, cozy and very well maintained home is ready just in time for the holidays. 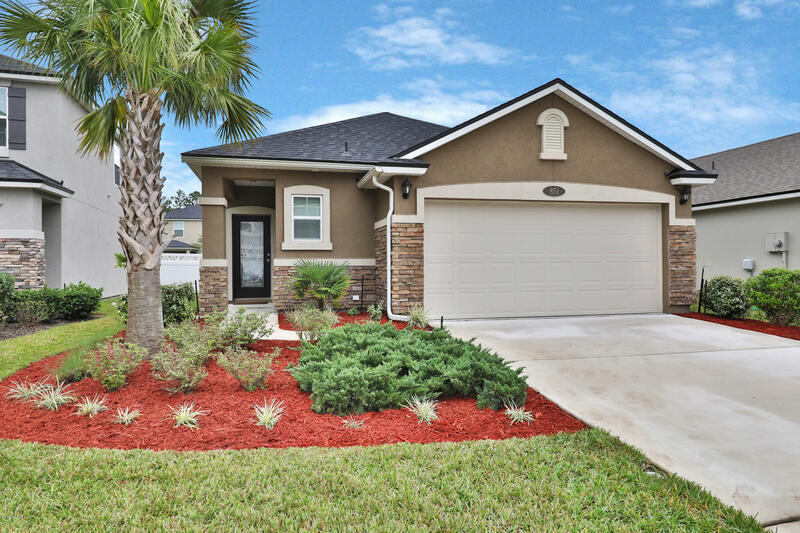 Upgrades such as wood tile flooring, vinyl laminate flooring, and all new black stainless steel appliances are just a few reasons that make this home hard to pass up. Stunning Villa in desirable Heritage Park neighborhood on a premium lot with water and wooded view. CDD PAID OFF!!! Updated Kitchen with granite countertops, newer appliances. 16 Seer AC is less than 2 years old. One bedroom and full bath downstairs. Master and 2 additional bedrooms upstairs. Bamboo wood flooring throughout living areas and all bedrooms. 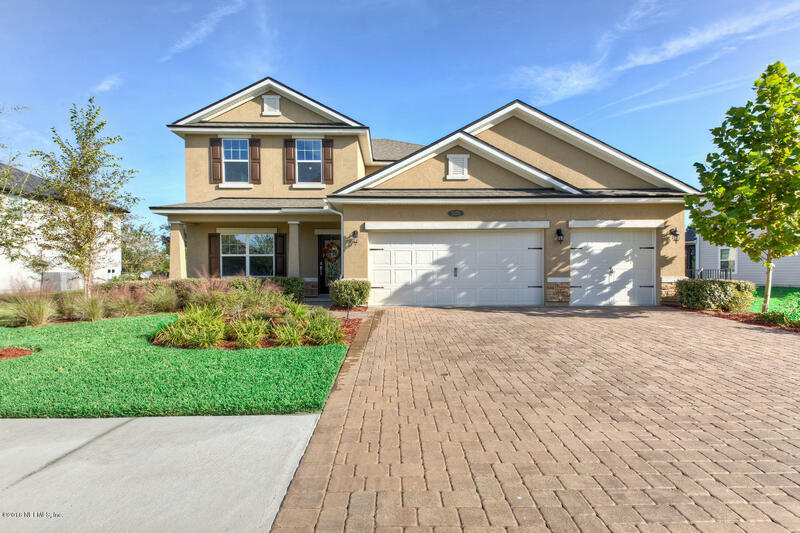 Why wait to build when you can move right in to this stunning morningside lane, and immediately begin to enjoy the active adult 55+ Del Webb resort lifestyle. Plenty of room with 3 bedrooms, flex space, 3 1/2 baths and year round sunroom. Kitchen Remodel features new granite, backsplash and oversized peninsula with seating. The covered and screened lanai offers privacy. 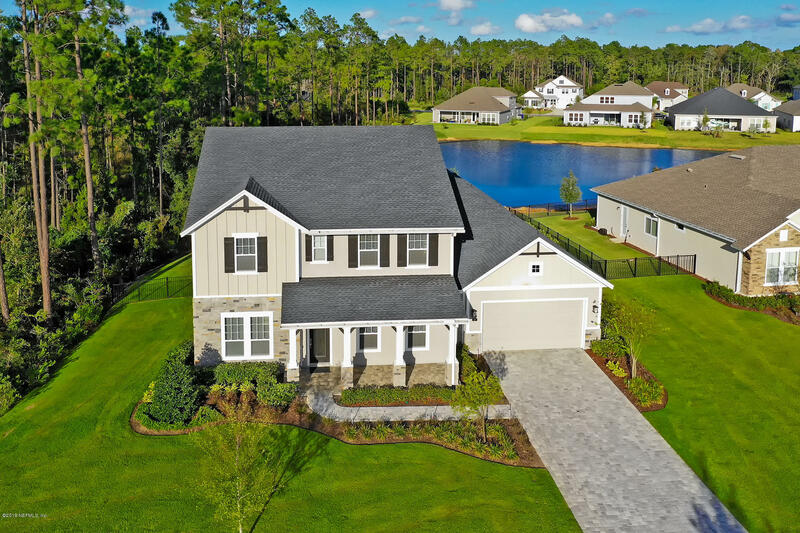 Panther Creek is situated in Jacksonville's Westside, conveniently located to shopping at the Oakleaf Town Center or Orange Park Mall, and a short drive to Downtown. Surrounded by winding roads and preserves, this home offers access to nearby parks, library and the Cecil Commerce and Equestrian Center. 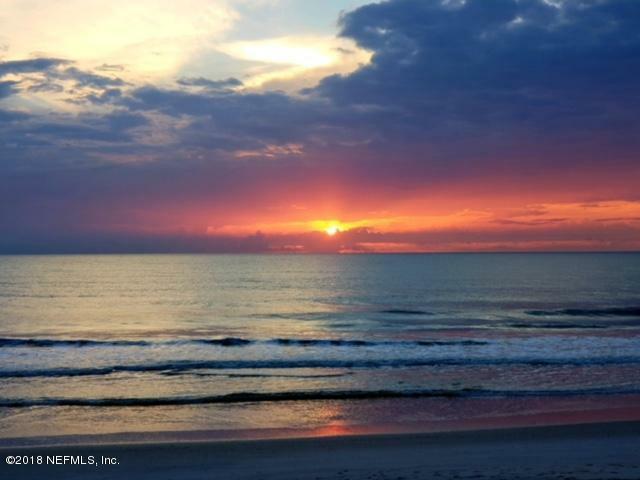 Ocean Views in Ocean Villas in St. Augustine Beach. This townhouse style condo offers 2 Bedrooms 2 Bathrooms and is being sold furnished turn key as a vacation rental. The kitchen opens up to the living area which has updated floors and is staged nicely. Beautifully maintained home - newly renovated with wood floors throughout except tile in kitchen and baths. No Carpet to deal with! 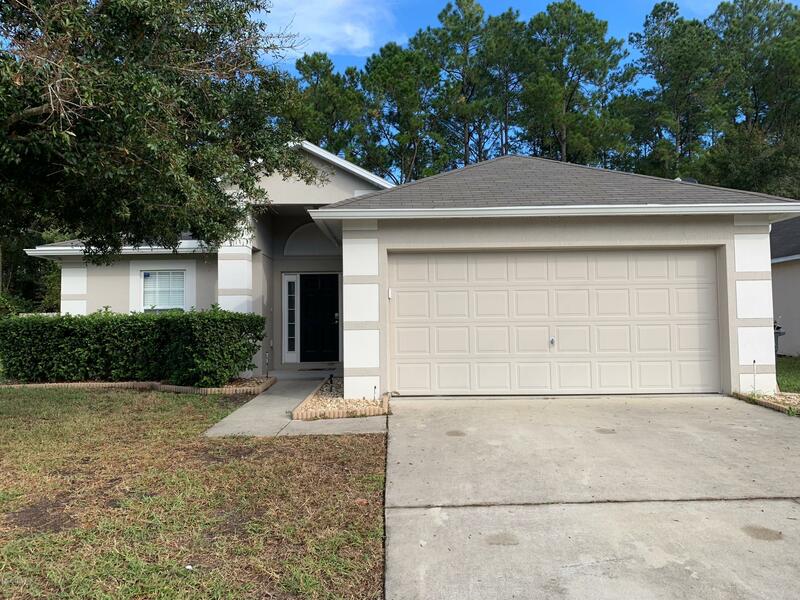 Just painted interior, granite top vanities in both bath, new lighting and ceiling fan fixtures, new kitchen faucet, Light and bright kitchen features all appliances and a breakfast bar that overlooks the large Family Room.